Ready to give new meaning to the phrase "easy as pie"? 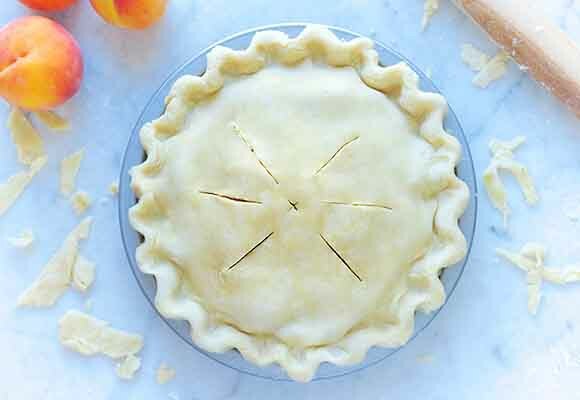 We have every essential you need to bake the perfect pie (all tried and loved by our test kitchen experts), and with them, we'll show how to wield a rolling pin; the best pan to use; and the perfect combination of baking temperature and time. Instant ClearJel - 8 oz. Pecan Pie in a Jar - 22 oz. Pastry Flour - 3 lb. Pie Filling Enhancer - 12 oz. Vietnamese Cinnamon - 3 oz. 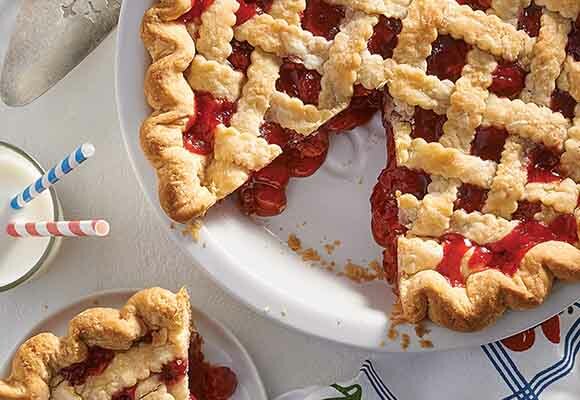 Warm apple pie, chocolate cream pie, fresh strawberry pie—who can resist? 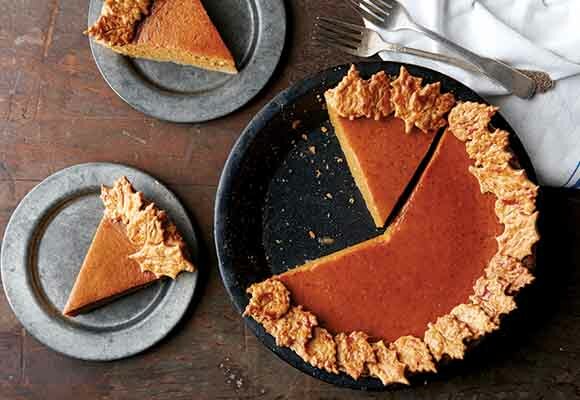 Making a top-notch pie is simpler than you think. We all aspire to the perfect pie crust: wonderfully flaky, tender, and baked to a beautiful golden brown, both top and bottom.